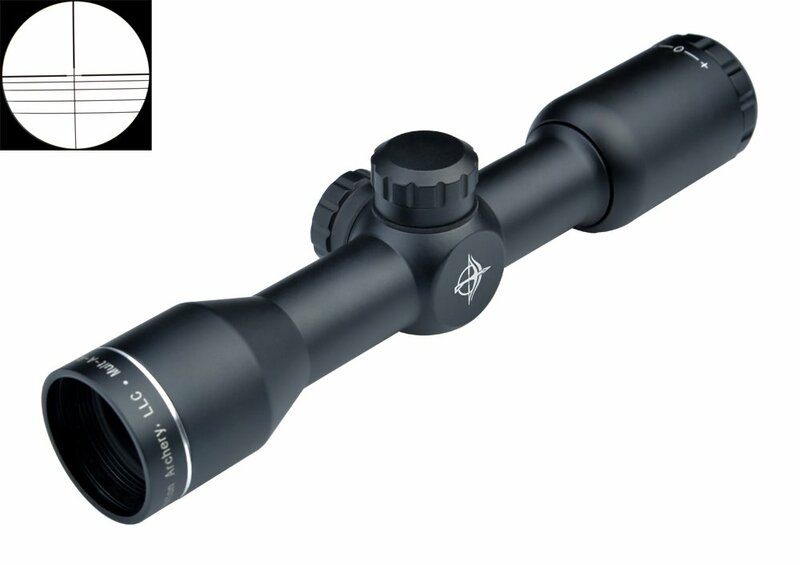 Eagle Eye Optics has been doing riflescope business over 15 years internationally. 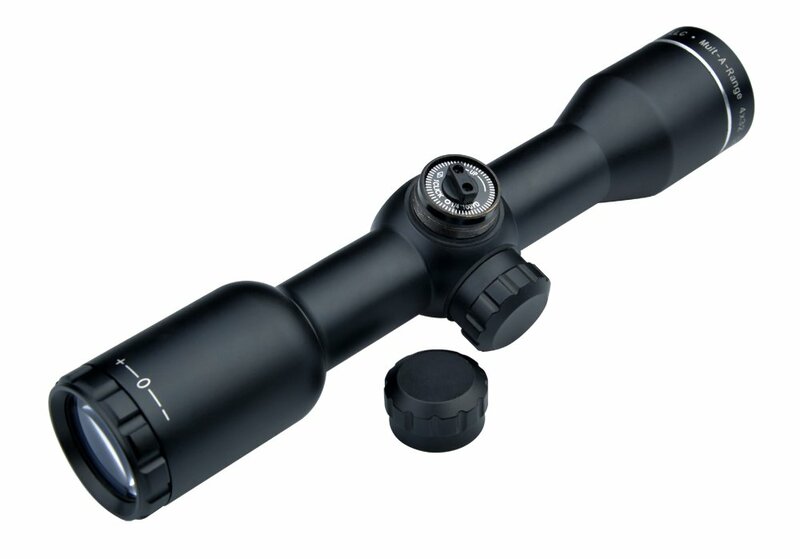 We manufacture Optical Riflescopes, Red Dot Scopes, Laser Sight and more for hunting. 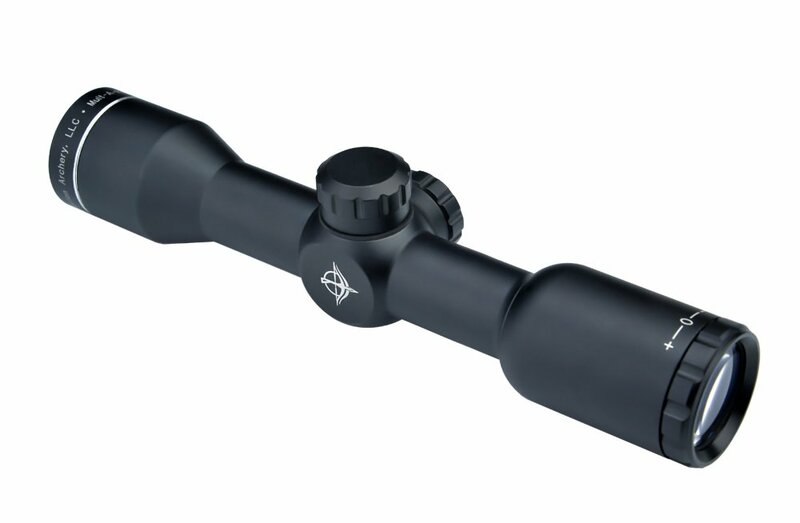 Our rifle scopes fully multicoated optical system and innovative adjustment technologies, and offers a superior hunting performance. 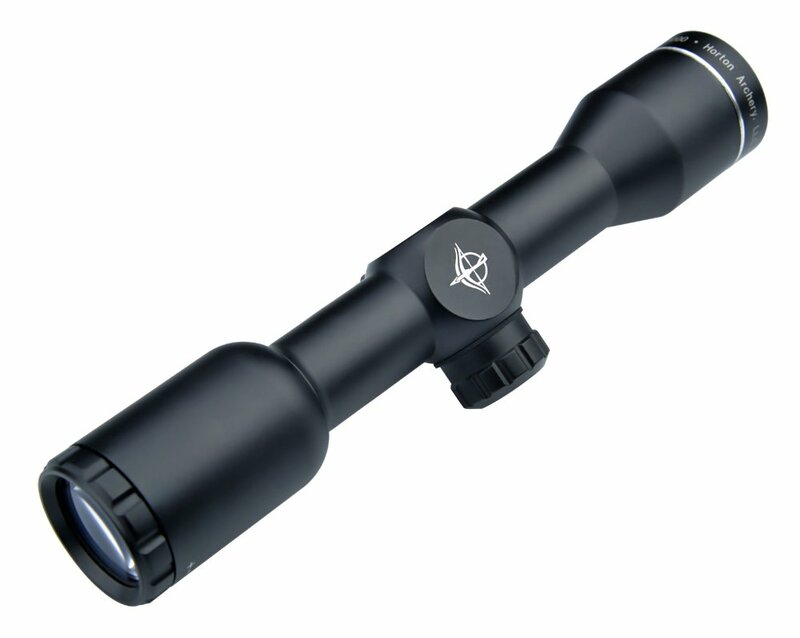 Our riflescopes built to resist the toughest hunting conditions, our scopes integrate shock-proof, fog-proof, and water-proof construction. Our superiority is adopting HD Lens and advanced optical system that may transmits as much as more than 90 percent of to be had light, ensuring maximum brightness from first light to dusk. To simplify field adjustments, Eagle Eye also integrated a zero-reset turret into the riflescope. Just sight in as usual, lift the spring-loaded adjustment knob, rotate in your “zero,” and re-engage. Field adjustments at the moment are so simple as dialing to your subsequent ranges.